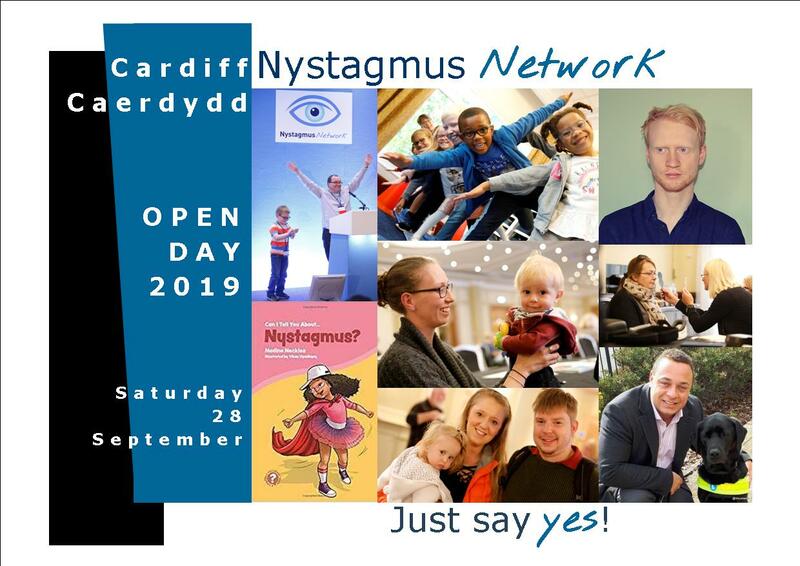 The Nystagmus Network is delighted to reveal the destination and spectacular venue for this year’s Open Day on Saturday 28 September. We shall once again be coming to Wales. Space has been reserved at the iconic Principality Stadium, Cardiff. Join us in the Millennium Lounge for this year’s inspirational talks and presentations and meet up with adults, parents, children and young people affected by nystagmus over lunch on the Riverside Terrace. We have secured an incredible line up of keynote speakers, guest presenters, researchers, clinicians, our education advocates and benefits adviser, plus an adviser on driving and nystagmus from the DVLA, to make sure that each and every one of our delegates gets the most out of their day with us. Our keynote speaker to introduce Open Day is entrepreneur, Daniel Williams. Our headline speaker to round off the day is singer songwriter, Ben Haynes. 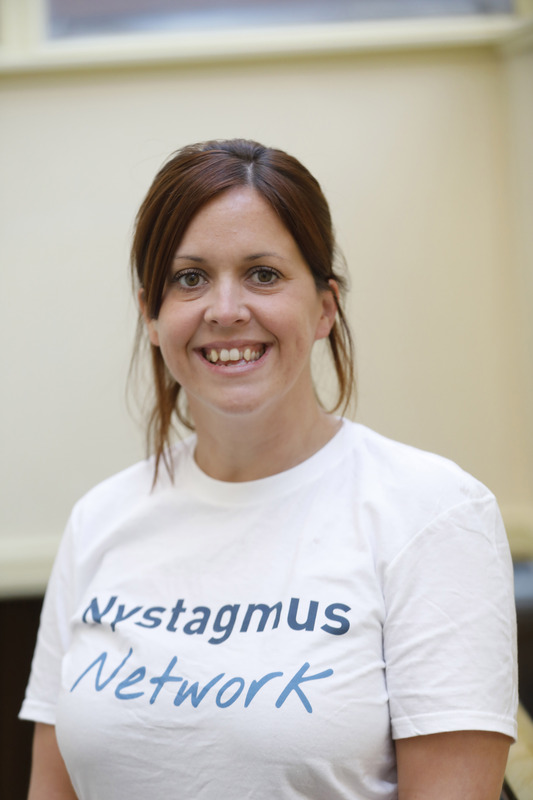 We shall also be joined by the author of the 2019 children’s book on nystagmus, Nadine Neckles. Priority booking for members only will open soon. Space is limited. 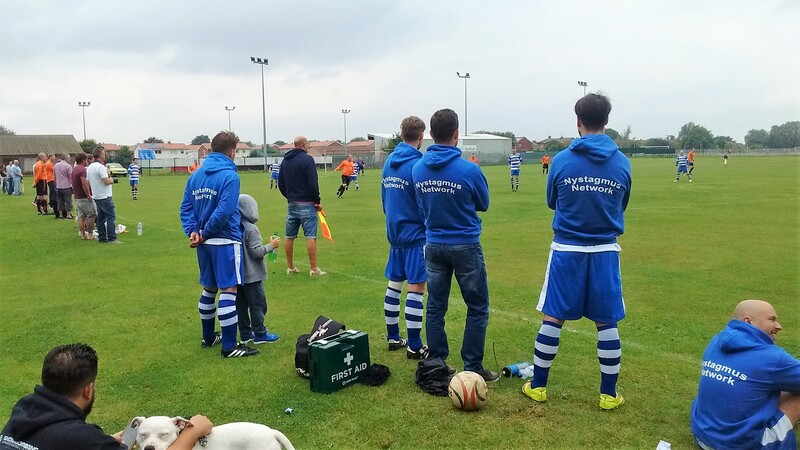 Any remaining places, after free member places have been allocated, will go on general sale in the run up to Open Day.